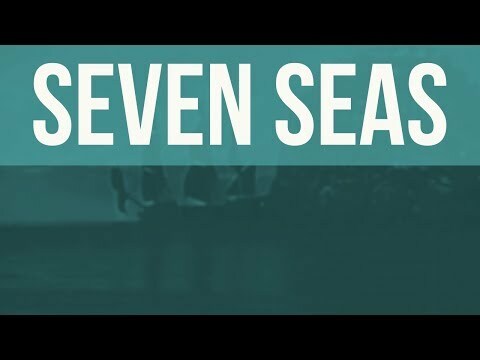 My new original song, “Seven Seas”! This is my latest original song, “Seven Seas”. Recorded on Auria Pro (iOS) with an Apogee One, a Marshal JTM-30, MXL mics, my faithful Strat and Precision clones and a Boss DR-5. For the video, I once more used footage from “Captain Kidd”. Lyrics in the description. Enjoy! Very nautical of you, Dimitri. How do you do the drums? Like the chorus a lot, too. Garageband iOS, then Drumagog 5 and a bit of FabFilter Pro Q2 and Auria’s BussPressor. Glad you liked it! Thank you a lot! Another nice track How many songs is that now @theconnactic ?? Or did you lose count a long time ago! Maybe a little bit too much bass on my apple AirPods.